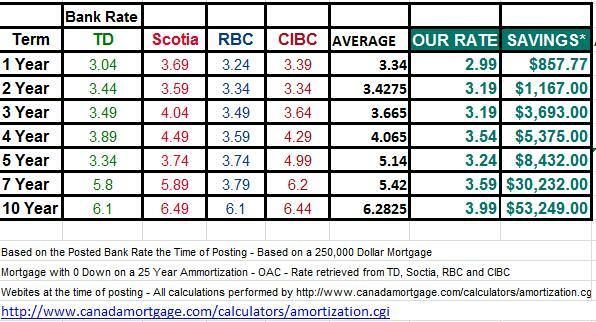 What you use the right Broker, you get the best rates! 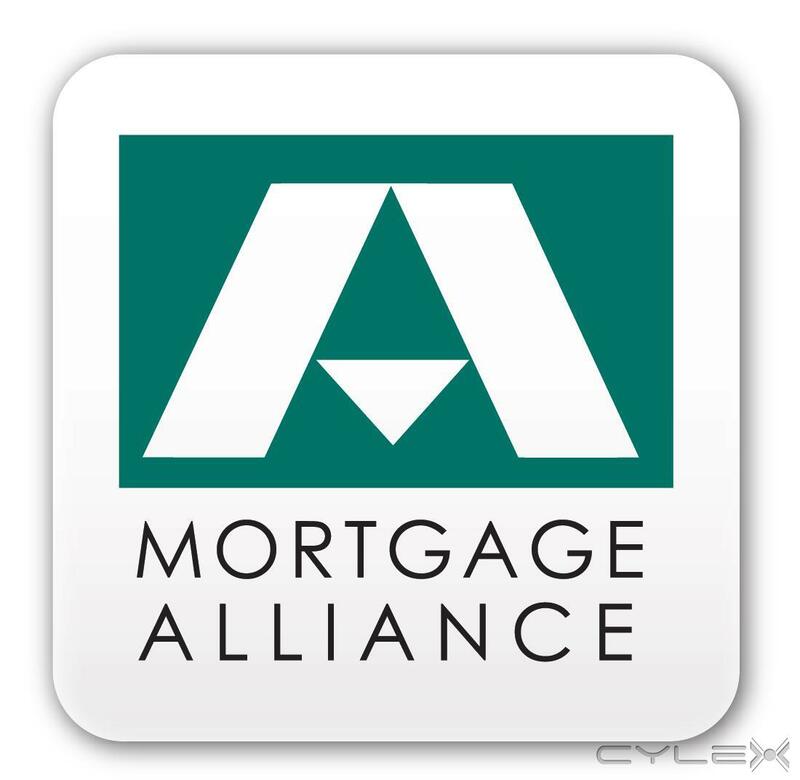 With Rates lower than those offered by the Big Banks I can save you thousands of dollars on your next mortgage! I have access to over 60+ Lenders, all of which will compete for your business, ensuring that you get the best mortgage at the lowest rate!! 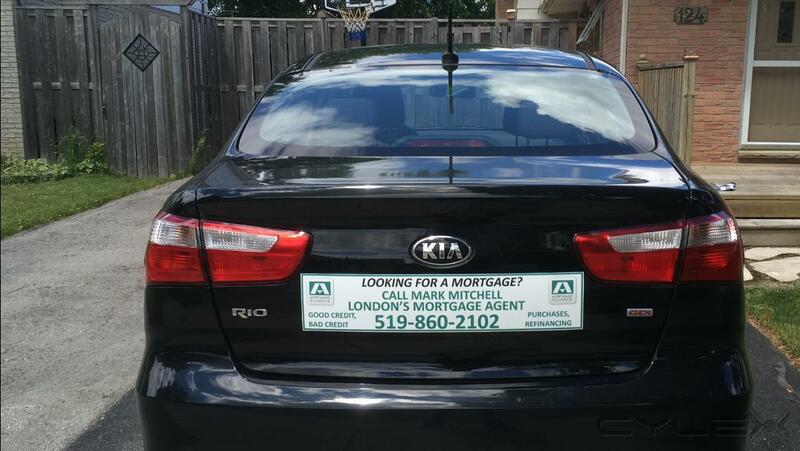 Call or Text Mark Mitchell– 519-860-2102- for a Free Options Review! 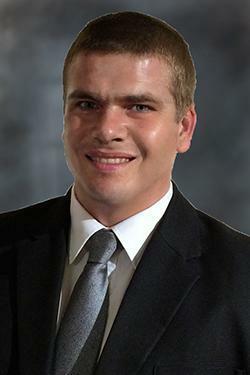 Be the first to write a review for Mark Mitchell - London's Mortgage Agent! 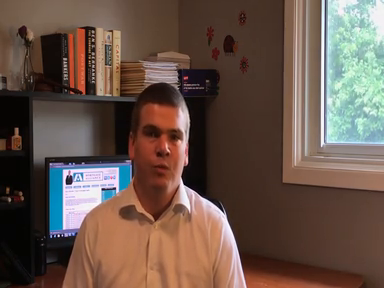 Mortgages for Teachers Ask about my Mortgages for Teachers program! I offer discounted mortgage interest rates for teachers!